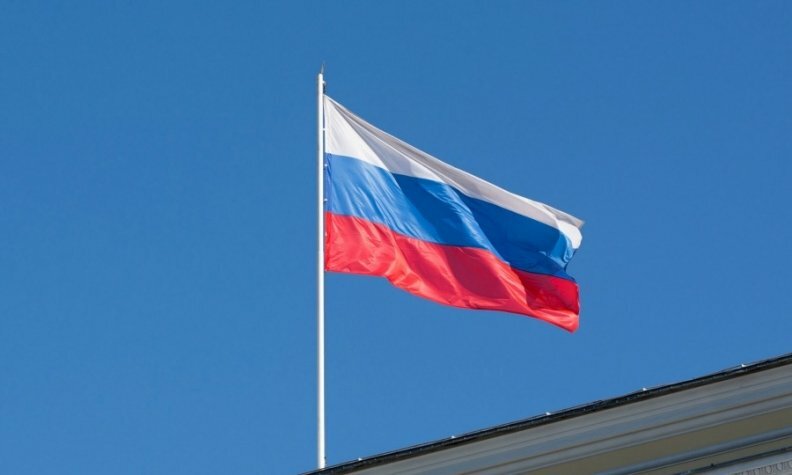 MOSCOW (Bloomberg) -- Russian new-car sales fell at their slowest rate in 14 months in February as the ruble gained in strength and the government extended its support for the auto industry. Sales fell 13 percent from a year earlier to 111,145 after a 29 percent contraction in January, the Association of European Businesses (AEB), said in a statement today. Most major brands had sales declines last month except Ford Motor and Toyota. Ford's volume increased by 144 percent. Toyota brand sales rose 11 percent and Lexus was up 83 percent. Russia's top-selling brand, Lada, saw sales drop 19 percent. • Download PDF, above right, for Russia sales for February by brand and automaker. New-car sales have been declining since the start of last year as the economy slid into recession, consumer demand shrank and the ruble's weakening ignited price growth and cut into wages. While the government is continuing support for the industry this year, the market won't start recovering before 2017 as Russians postpone expensive purchases, according to PricewaterhouseCoopers. The ease in the decline is "an expected and welcome development, much of it being attributable to the low-volume base of last year," Joerg Schreiber, chairman of the AEB automobile manufacturers committee, said in the statement. "Now spring season is approaching, and this is usually good news for car sales. So the coming weeks will show in what shape consumer demand really is these days," he said. The annual drop in car sales may be limited to 5 percent, reaching 1.53 million units this year after a 36 percent slump last year, according to the AEB's forecast. The automotive industry will get 138 billion rubles ($1.9 billion), or about one-sixth of the funds the government has set aside in a stimulus plan to revive the recession-hit economy this year. The aid is aimed at keeping jobs at car plants and allied sectors, boosting demand and supporting the production of an additional 600,000 vehicles of all types. The ruble, which hit a record low in January, has rebounded as oil prices rise to become the best performer among emerging-market currencies in the past month.